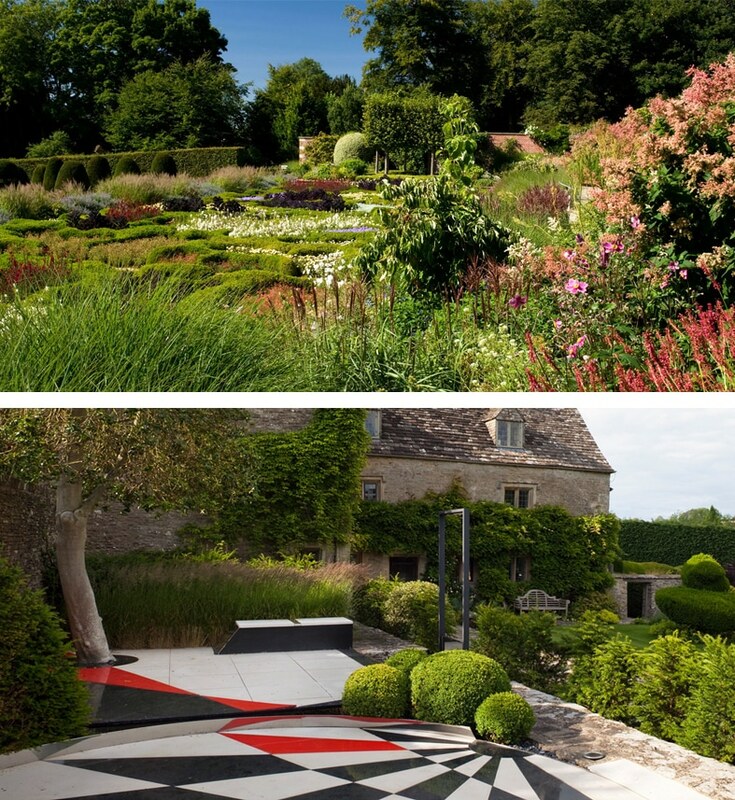 This Classic and Contemporary Designer Gardens of England tour ASA and I have collaborated to create, reflects not only my passion of contemporary design, but also explore a new style of design emerging from British and European garden designers. Travellers have forever visited the great gardens of England and many have become a staple when visiting the UK. However, in the last decade, gardening has changed in England. 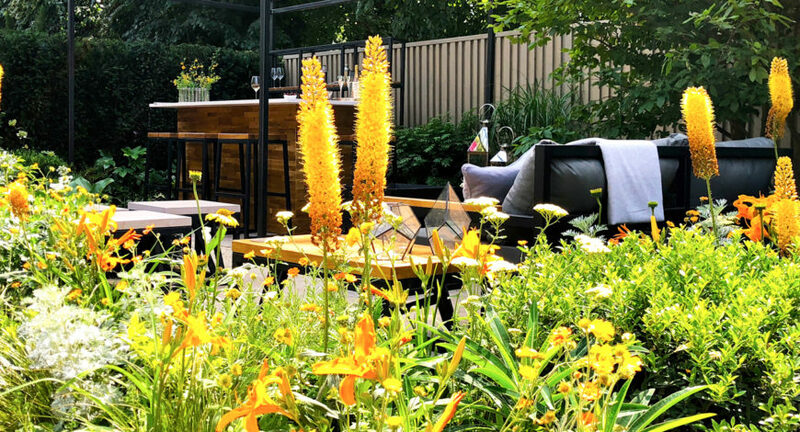 Well known designers have been looking outward for inspiration to reflect the changing lifestyle of their clients and the changing weather patterns that English gardens are experiencing. There has been a huge shift from the expected formality and rigidness of English gardens to a more evocative natural style of design, in some cases reflecting inspiration from the natural world and sometimes exuding flair and outward personality through design, use of plants or sculpture. Part of this is the acceptance of a new style of summer perennial plantings using a wider palette of colours and textures combined with considered choices of natural materials to create a new response to the English garden; one that gardeners can better relate to, but also a style that you can draw inspiration from. Leading this new change are designers such as Andy Sturgeon, Tom Stuart-Smith, Christopher Bradley-Hole, & Piet Oudolph, all creators of work that we will explore on this new tour. Why RHS Hampton Court Palace Flower Show should be on every gardener’s bucket list, even if you have been to Chelsea? I love the RHS Chelsea Flower Show and I have exhibited there twice as a designer. But there are many reasons why visiting RHS Hampton Court Palace Flower Show is a must if you are a keen gardener. Hampton Court Palace offers the perfect back drop and acres of grounds for the Show Gardens to take centre stage and the diverse range of other exhibitions to shine. Given the space, Hampton Court has its own unique character and relaxed style. It allows exhibitors to be more creative with greater variety of garden styles, sizes, shapes and heights of exhibits. 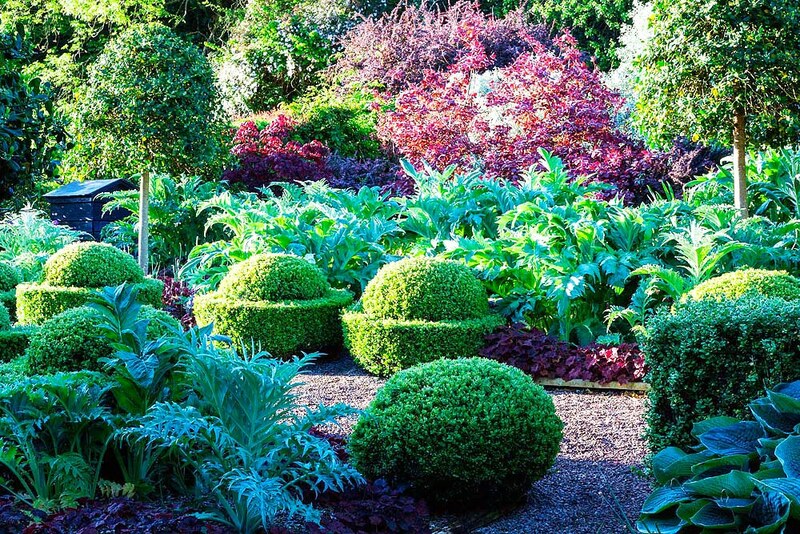 Hampton Court often features well-known designers such as Andy Sturgeon, but you will also find young cutting-edge designers starting to carve out a career with a fresh approach to garden design. Hampton Court has a wider range of garden categories with a focus on environmental issues, house edible and grow-your-own gardens. Also included are Conceptual Gardens which are edgy artistic statements and very popular additions to the show, and the Lifestyle and Summer Gardens that are wonderful for translating ideas to smaller spaces. The RHS is committed to inspiring new talent and encouraging more young people to pursue a career in horticulture and this is evident at Hampton Court. In 2018 the RHS introduced a new initiative to celebrate internationally-renowned individuals in horticulture, with the first Horticultural Hero being Piet Oudolf. Who will be the 2019 hero? Hampton Court is in early Summer and often experiences warm sunny days with blue skies showcasing the best of summer perennials. The relaxed atmosphere at Hampton Court shows in the garden designs and in the diverse food outlets – classic restaurants, casual dining, food truck and spacious bars and relaxed picnic areas to enjoy yourself away from crowds. On this tour we visit the RHS Hampton Court Show on the preview evening from 5.00pm when we have a chance to meet exhibitors and view the show gardens and floral displays. We will also see the contemporary and highly expressive conceptual gardens and world gardens. 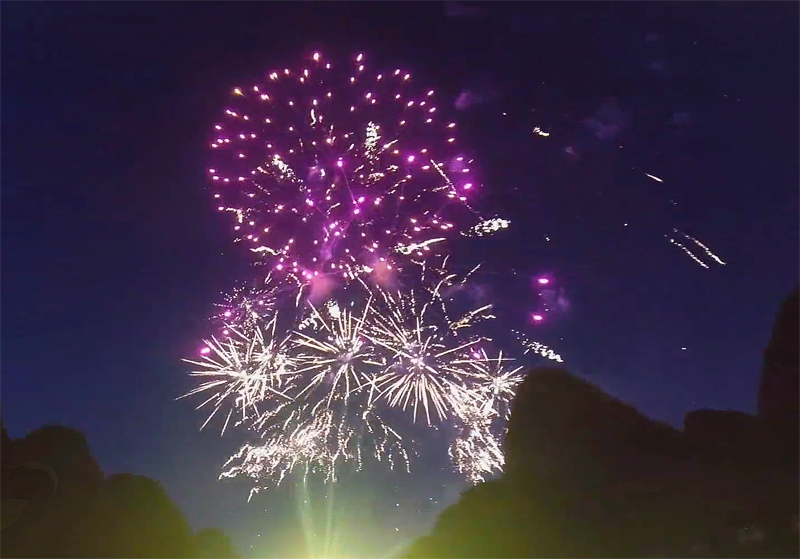 Our evening ends with the incredible musical fireworks finale in the twilight sky at 10pm – this is one of my favourite garden show experiences! Home owners, designers, landscape architects and gardeners will open their gardens to us during this extraordinary program. We will be seeing some of the very best that modern Britain has to offer. For a full day by day itinerary of this tour visit, A Designer’s Guide to the Gardens of England incl. the RHS Hampton Court Palace Flower Show led by Jim Fogarty, award-winning landscape designer and gardening media personality. Listen to Jim Fogarty on Australia’s award winning gardening podcast, All The Dirt, hosted by Deryn Thorpe and Steve Wood. Click below to listen to the episode.